His Mother “Chuckie” – was raised, trained, and titled by SV working judge Heinz Kruse who also bred, titled and showed Hudson von der Kalten Hardt at the BSP. 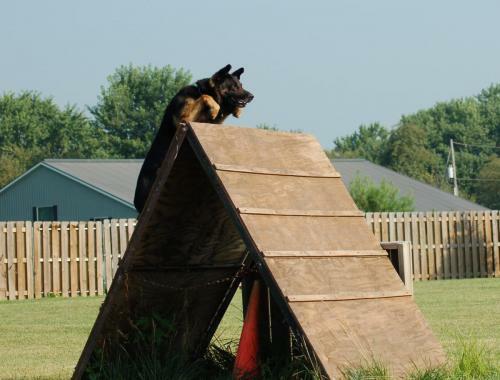 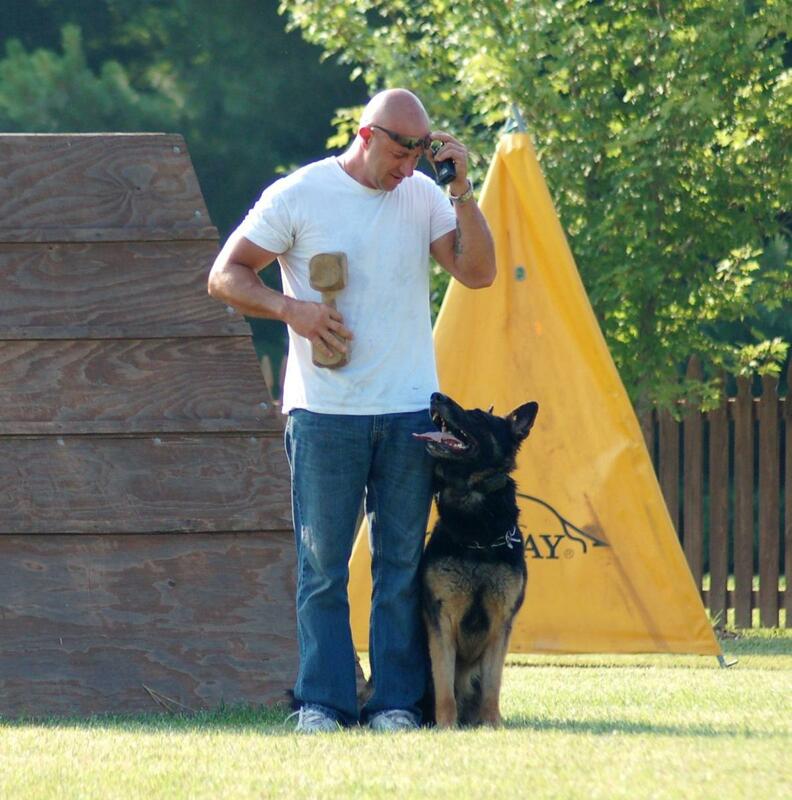 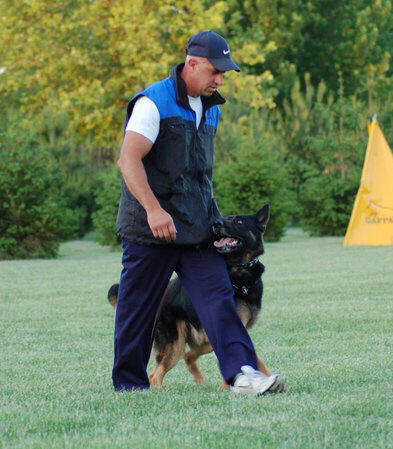 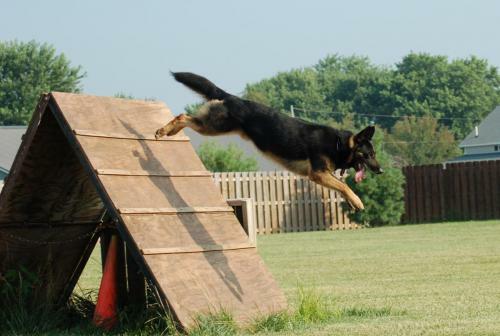 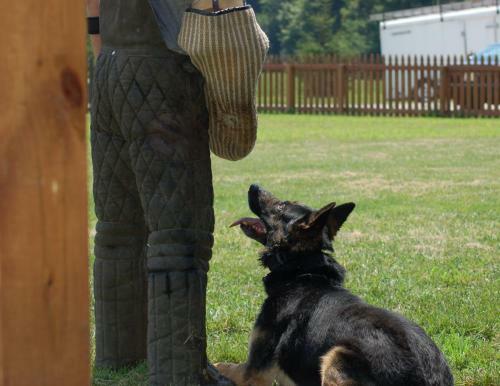 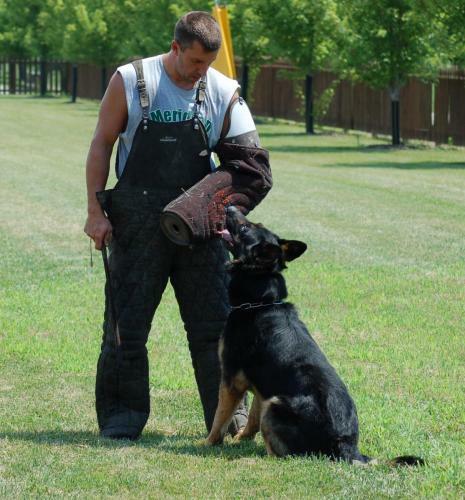 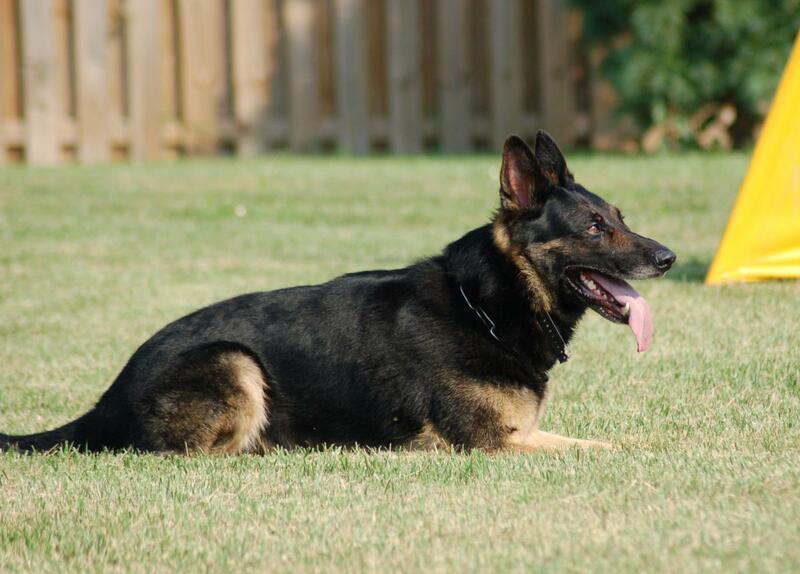 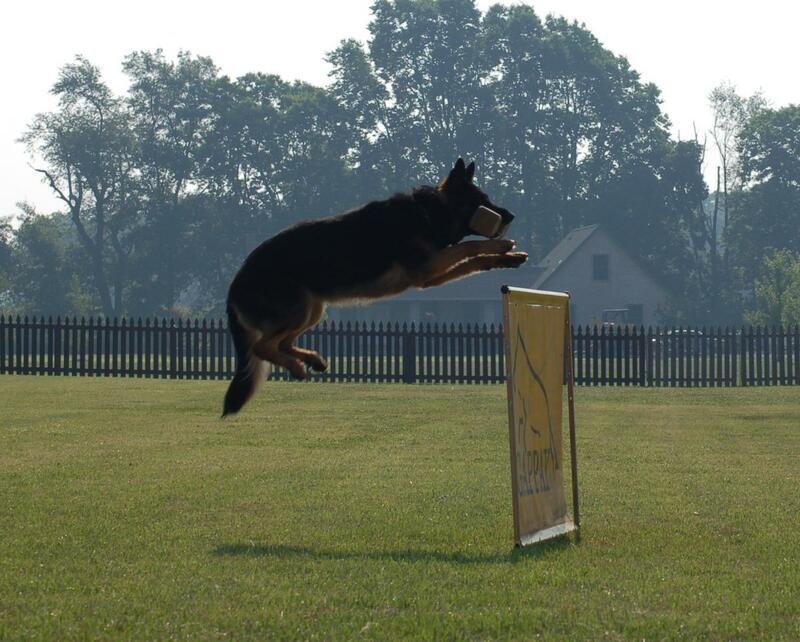 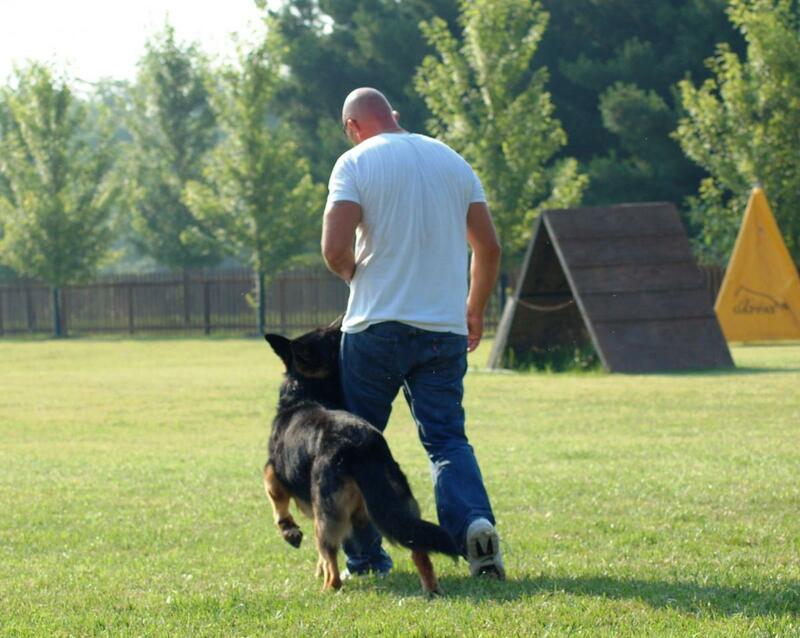 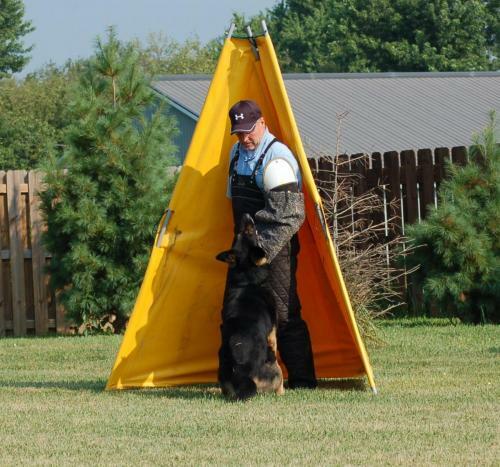 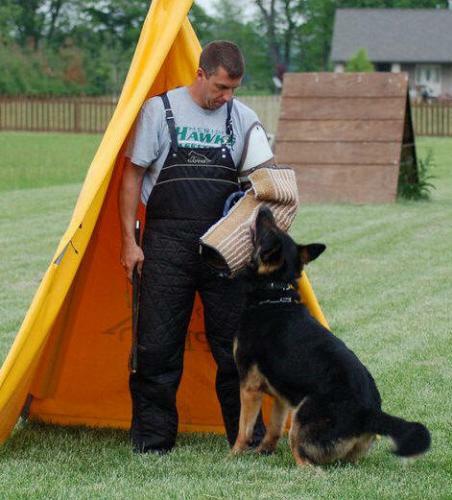 In addition, Chuckie was shown in 2008 in Germany without extensive training after about a 2 year absence from the Schutzhund field in a regional VDH match (only B and C, no tracking) under SV Vice President Heiko Grube and won it, even though she was in standing season. 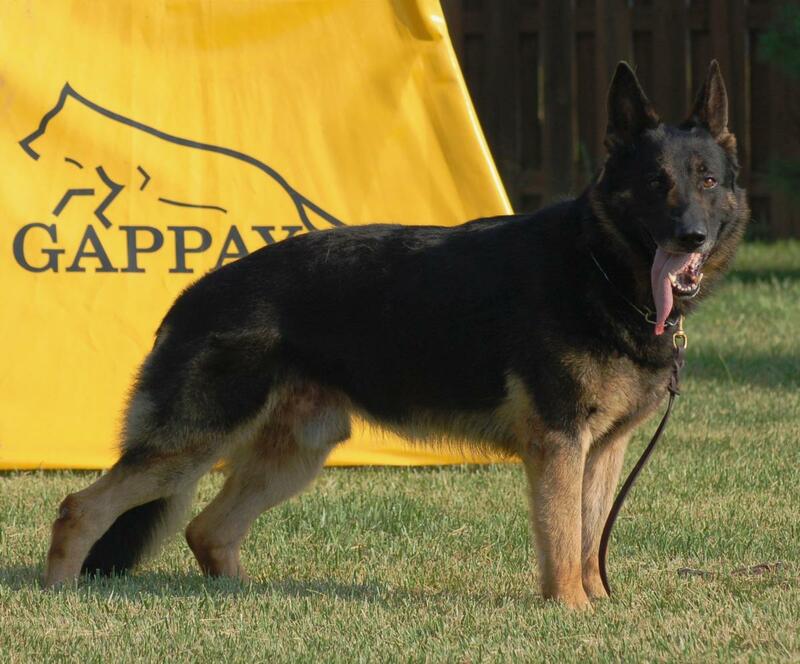 His Father “Karn” – is the same father to our very own Moira vom Haus Hoengen. She too, is a very tough dog and we have been very pleased with her offspring to date.